For Interested People, Training Persons, Trainers, Studio Owners, and EMS Experts! 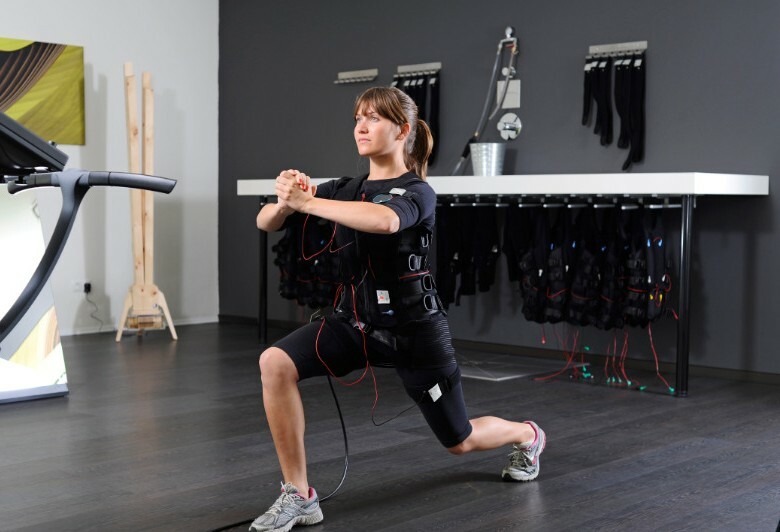 EMS-TRAINING.com is the first address for everyone who wants to get information on electrical muscle stimulation or try out the training. We are the perfect platform for EMS studio owners or other EMS training providers to introduce themselves to their members and potential customers. 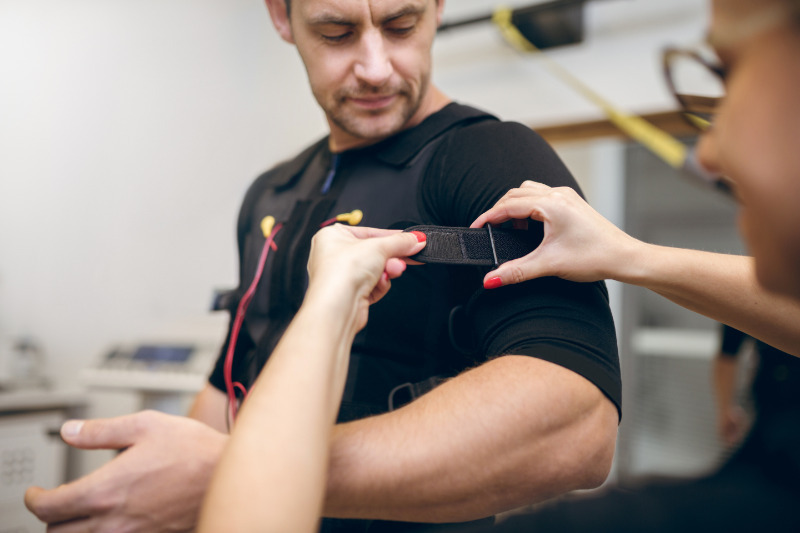 EMS-TRAINING.com is the biggest online platform for the training with electrical muscle stimulation including an own online magazine as well as a studio finder! Additionally, we run the affiliated websites EMS-TRAINING.de for Germany as well as EMS-TRAINING.at for Austria. You can find a lot of useful and interesting information on the innovative EMS training in our magazine. Keep up with the latest trends and news of the EMS industry, hear about training tips as well as expert advice, and read personal reports from people who also do EMS training. You train with EMS yourself? Or are you a trainer, and your customers have achieved great results? Then share your personal report with us and publish your success story on EMS-TRAINING.com! 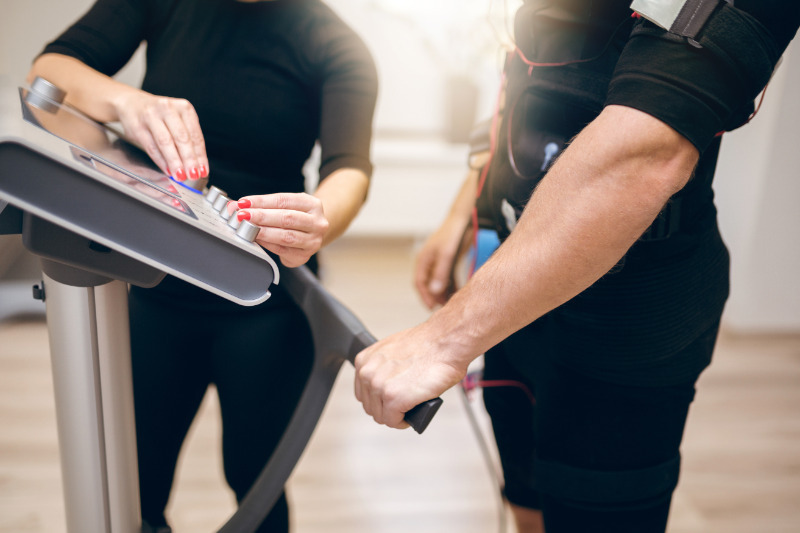 With the help of our studio finder, you are able to find the right EMS provider in your city and make an appointment for a trial training session. You want to try out EMS training? 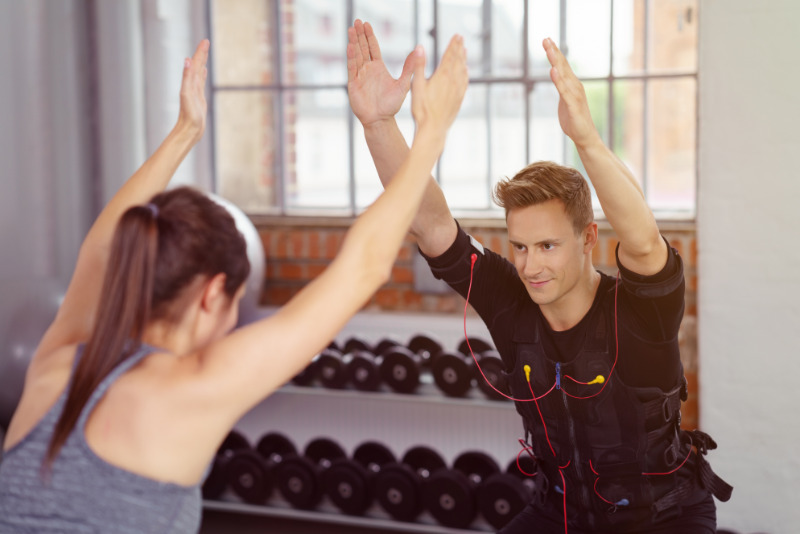 Our studio finder suggests EMS studios, micro studios, or personal trainers offering EMS training near you! … Or are you a Provider of EMS Training Yourself? As a provider of EMS training you can present your studio and offers on EMS-TRAINING.com. Tell potential customers basic information like your opening hours and contact details as well as information on your offers and trainers. You can also upload some pictures or videos of your studio and staff. A profile on EMS-TRAINING.com makes your studio more popular and earns you new customers who come across your studio while searching for information on EMS training or a provider near them. Your studio is not on EMS-TRAINING.com yet? Don’t hesitate and join us today! You have any questions about EMS-TRAINING.com? Then contact us by phone on +49 911 521919-107 or e-mail to service@ems-training.com!